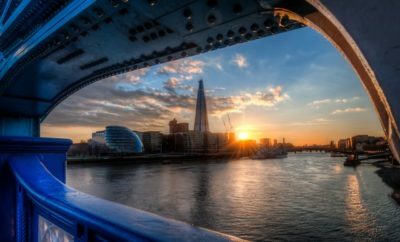 British Airways’ head chef Mark Tazzioli and the airline’s food & beverage manager Christopher Cole reveal their list of top 10 tastiest London restaurants for travellers heading there. As British Airways takes pride in serving its customers some of the finest foods, wines and champagnes on board all its cabins, the airline’s head chef Mark Tazzioli and food & beverage manager, Christopher Cole combine their knowledge and experience to unveil their top 10 restaurants to dine at in London. With two Michelin star Australian chef, Brett Graham taking over the stove at The Ledbury, the restaurant is most likely ranked number one in London right now. The restaurant is usually fully booked but the food there is definitely worth going for – if you do secure a table of course! If you like a nice steak, head over to Cau – the sister brand of the popular Gaucho chain which has several restaurants across London. Featuring Argentine steaks at a reasonable price, the fairly new restaurant is likely to be the next big thing in the coming year or two. 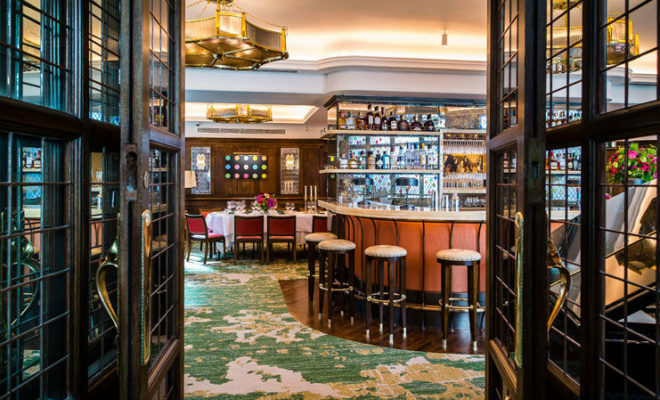 While Brick Lane might be the home of curry in London, those seeking a more sophisticated experience can head down to Cinnamon Club in Westminster. 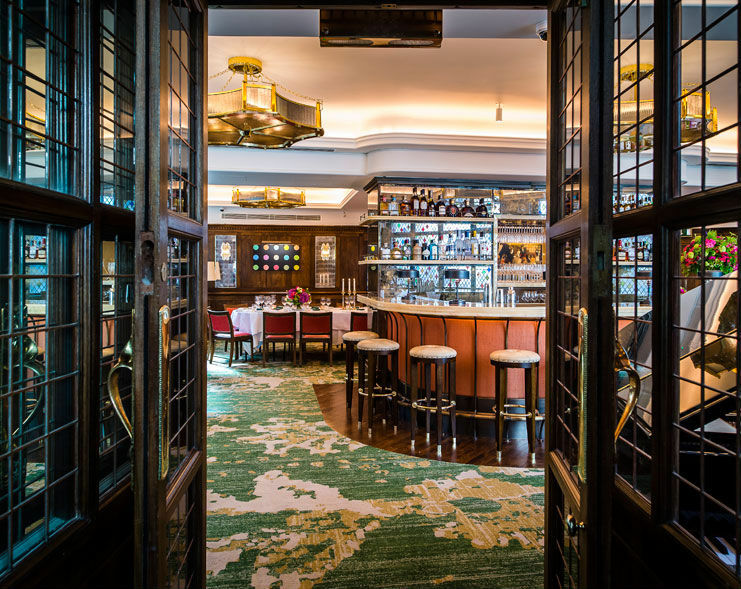 Seated inside the Grade II listed former Westminster Library, the plush curry house is manned by Chef Vivek Singh, who offers a contemporary style of food and is known for his unique take on game dishes, such as the Tandoori loin of Oisin red deer. The British Airways food experts feel that all of Jason Atherton restaurants are great but would prefer this one over Pollen Street Social. Located in Soho, the restaurant, like many of the other restaurants there, has an understated exterior but offers excellent food. On top of that, the restaurant also houses a bar upstairs called The Blind Pig for those who fancy grabbing a cocktail before or after their meal. Another Michelin-starred eatery well loved by the British Airways food experts is Amaya, serving up delicious Indian tapas that make it worth the visit. The restaurant specialises in three traditional Indian styles of grilling – Tandoor clay ovens, Sigri coal flames and Tawa searing on a very hot plate. Amaya is also the third London eatery from the team behind the Chutney Mary in Chelsea and the West End venue, Veeraswamy. Fans of barbecued meats should head down to this popular BBQ restaurant, which started out as a tiny food truck and grew so popular that it now holds a prime Soho spot. However, be prepared to queue as the tiny restaurant does not take reservations and only has 30 seats in total. Some must-tries at Pitt Cue include their mouth-watering Pulled Pork and their Bone Marrow Mash. For those interested in a bit of celebrity spotting alongside sightseeing, The Ivy would be the best bet. The restaurant is well-known for its VIP clientele with its striking art-deco style. Food-wise, the restaurant serves up hearty British fare that isn’t too posh or pricey. 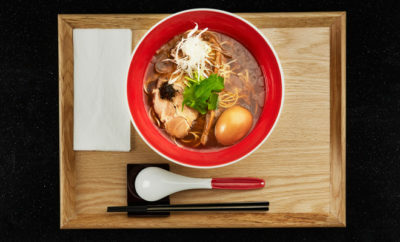 Japanese chef Nobu Matsuhisa’s renowned ‘new style’ Japanese cuisine was what earned the restaurant a Michelin star. The best part is that it isn’t all raw fish, the restaurant has a separate sushi restaurant within and serves all sorts of hot food, ranging from noodles to lobster pasta. 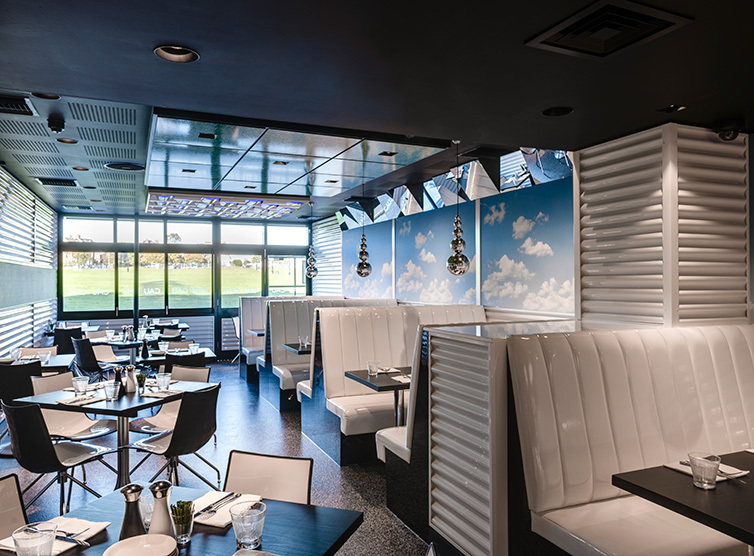 On top of good food, the restaurant also boasts incredible views of Hyde Park – one of the Royal Parks of London. 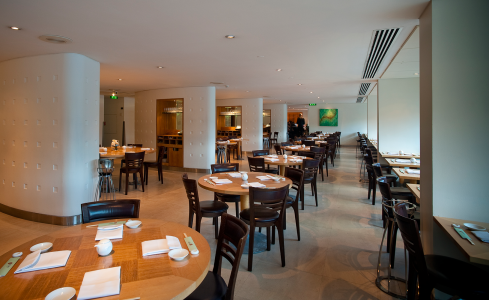 Heston Blumenthal is one of Britain’s most famous chefs and Dinner is his first London restaurant. Dinner has an incredibly quirky menu inspired by historic British gastronomy dating back centuries. Some highlights from the two Michelin star menu include the incredible ‘meat fruit’, which resembles a mandarin but is actually made from chicken liver parfait. For an experience like no other, brave the glass elevator located outside of Heron Tower and visit Duck and Waffle on the 40th floor. 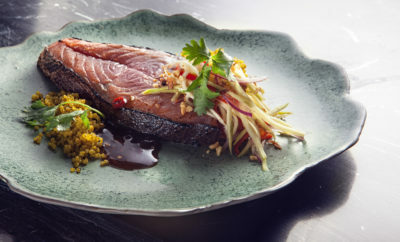 Executive Chef Daniel Doherty has introduced some new creative dishes to the menu such as the Spicy Ox Cheek Doughnut. Be sure not to miss their signature plate Duck and Waffle when visiting the restaurant. To book flights on British Airways for you trip to London, visit ba.com.